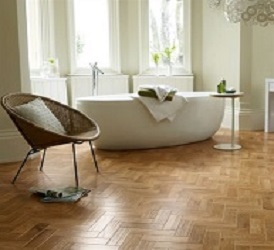 At Carpetstyle we supply & fit AMTICO,KARNDEAN,V4WOOD,CARPETS in HERTFORDSHIRE AREA, PINNER, CROXLEY GREEN, MOOR PARK, WATFORD, CHORLEYWOOD, RUISLIP, HARROW, RICKMANSWORTH Come See our Professional Staff for advise. 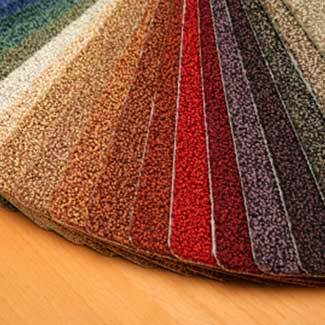 We also have a large collection of the finest quality modern and traditional carpets. 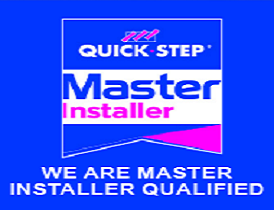 We pride ourselves on offering only the highest quality products at the best prices, delivering throughout the UK on a daily basis to both domestic and commercial customers. 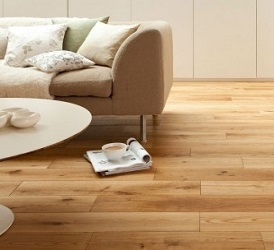 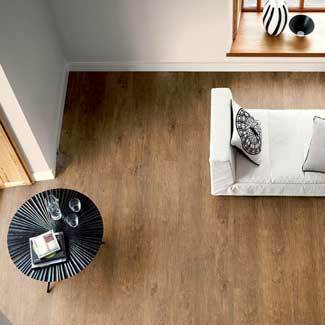 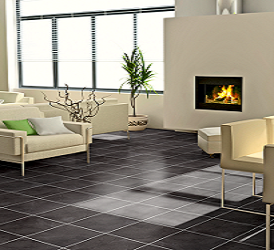 4 easy steps to estimate your flooring fitted professionally.